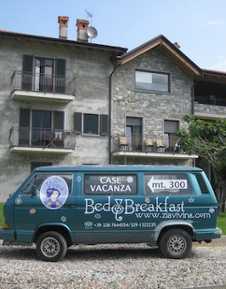 The Bed &Breakfast "Il Caslett" located in Villa Guardia offers to its guests a familiar and comfortable environment with possibility of overnight and a delightful delicious breakfast. 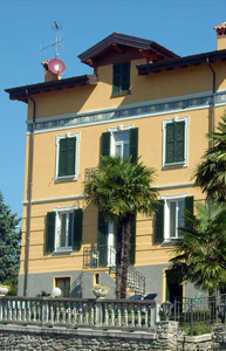 Set on the shores of Lake Como, B&B La Cà De La Frà offers a spacious garden, free Wi-Fi throughout, and rooms with lake views. 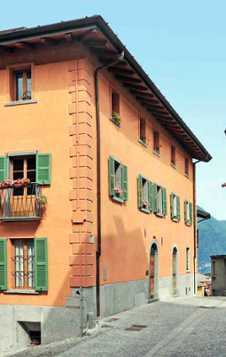 It is located in Gravedona's city centre. 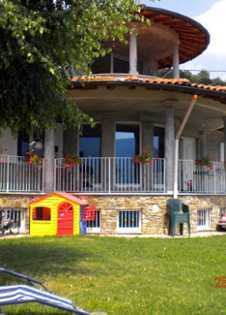 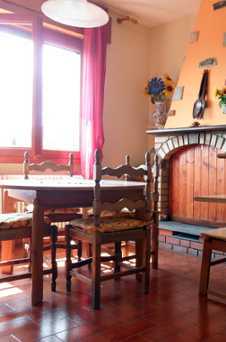 The Restaurant has a typical Lariana, with a choice of menu of meat or fish from the lake. 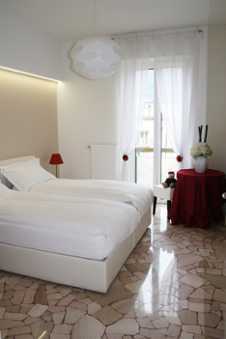 Receive a friendly welcome awaits you when you arrive to accompany you in the rooms, spacious and bright. 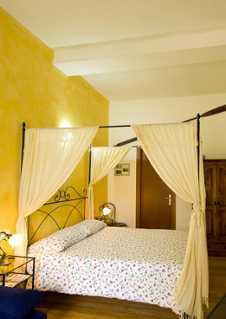 Each of the three rooms, one with private bathroom, is equipped with a double bed and two singles, so you can accommodate up to 4 people. 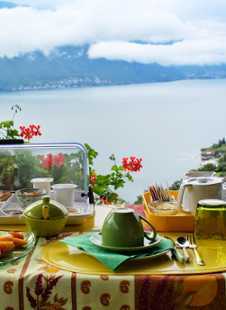 Breakfast, enriched with fragrant homemade cakes, during the summer can be enjoyed in the large sunny terrace from which to enjoy the view offered by the green foliage of trees. 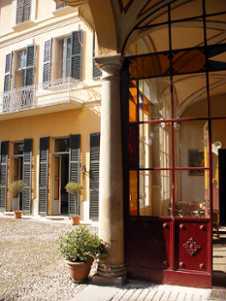 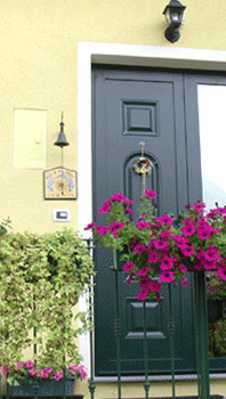 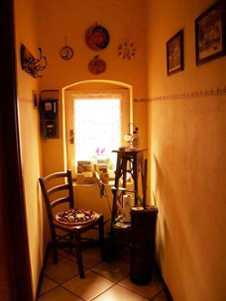 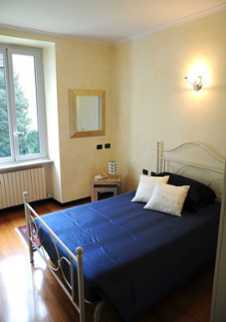 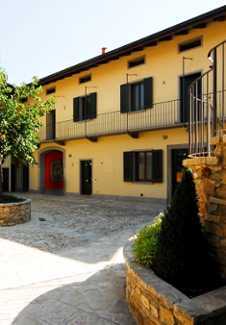 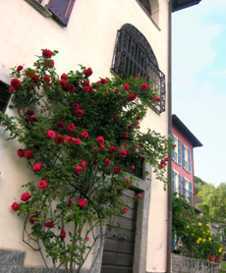 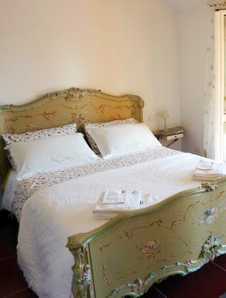 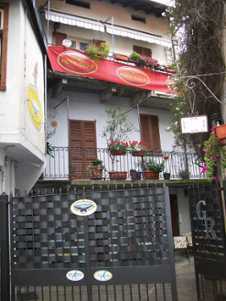 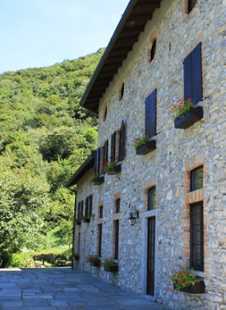 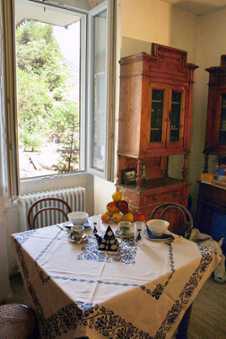 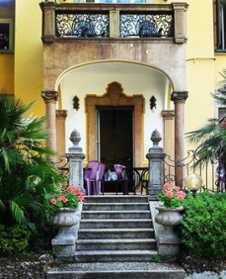 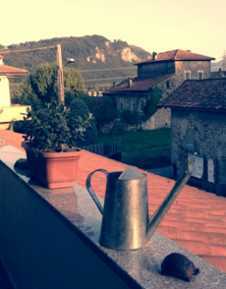 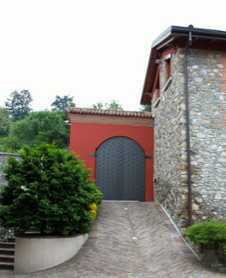 Bed & Breakfast Alla Torretta is situated in a mansion house built in the early 900s for the Baroni family. 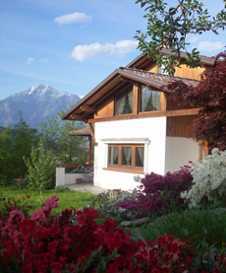 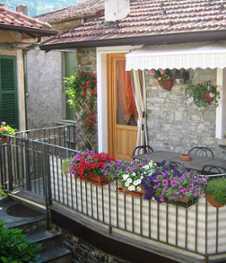 In 1972, it has been renovated to create this family-run B&B. 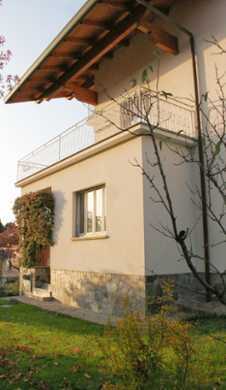 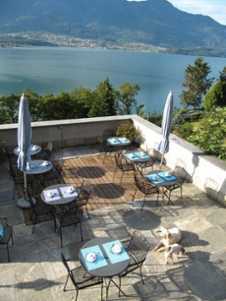 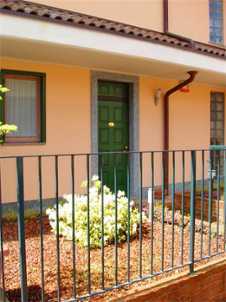 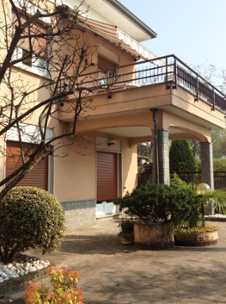 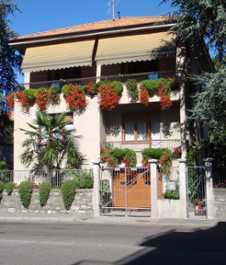 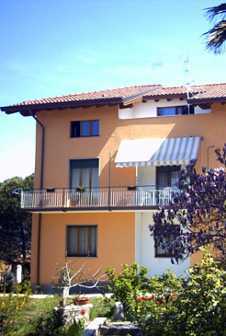 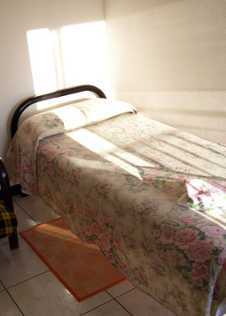 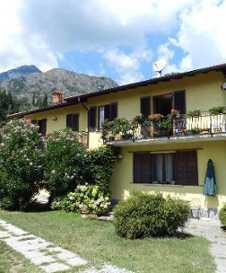 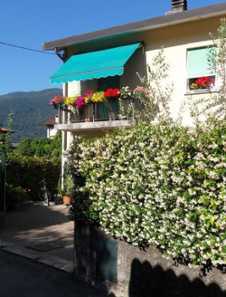 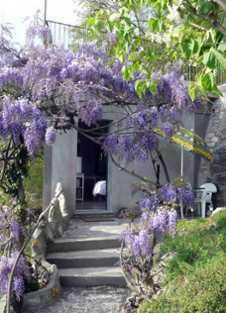 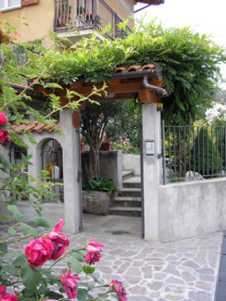 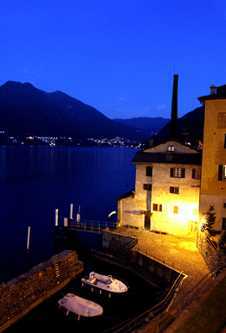 THE BED & BREAKFAST 3 CATS, in Moltrasio, is a friendly house with a lovely garden that overlooks a beautiful view of Lake Como.